By the end of the 1960s, Keynesian economics was a high point. President Richard Nixon, a Republican, is said to have stated, “We are all Keynesians now!” Macro economists felt they understood all they needed to know about the macro economy. Then came the recession of 1974-75. Keynesian economics argued that recessions are caused by decreases in aggregate demand, but there was no such decrease prior to that recession. What had happened? The inability of Keynesians to answer that question resulted in a paradigm shift in macroeconomics, in which Keynesian economics lost prestige, and neoclassical economics enjoyed a resurgence. 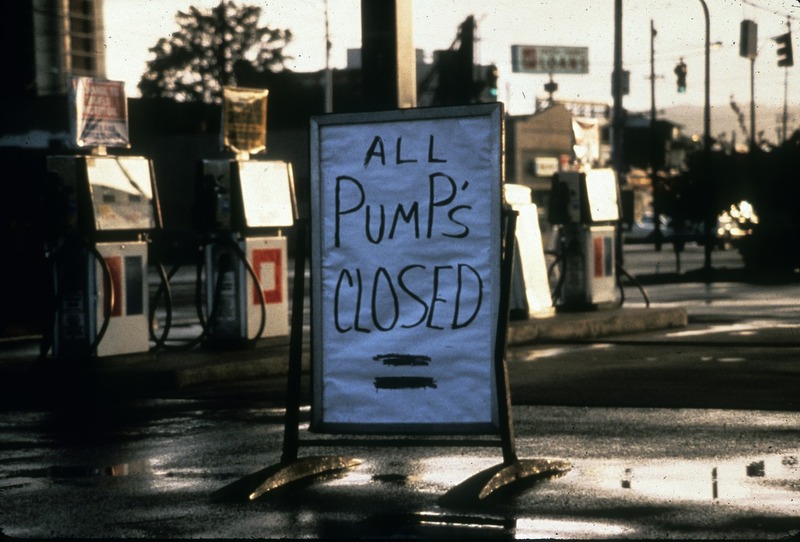 The neoclassical response to the 1974-75 recession was that the oil crisis represented a negative supply shock. As research in neoclassical thought became popular, a variety of neoclassical “flavors” became known, including supply side economics (i.e. Reaganomics) and New Classical economics. We will explore these in more depth in subsequent modules. In this section, we will explore the neoclassical perspective on economics and then compare it to the Keynesian perspective. We will continue to utilize the aggregate demand/aggregate supply model as we learn more about the neoclassical perspective. We will see that for many economists, the question is not which perspective is correct, but rather under what circumstances each model makes the most sense.